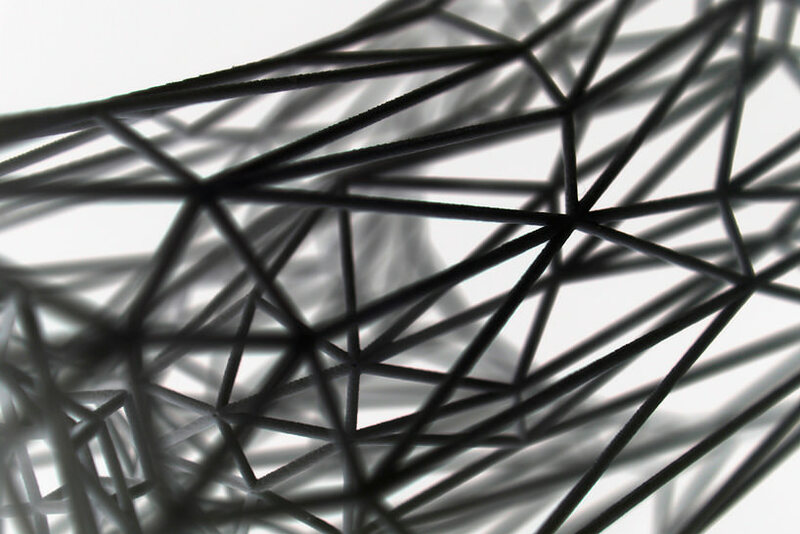 Titanium dust particles are fused through extreme heat to create the lightweight, carefully structured frameworks of Exo. 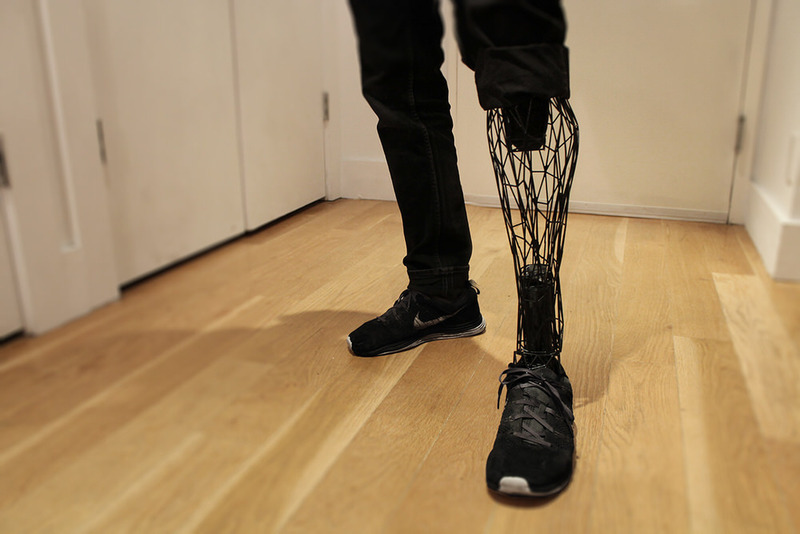 The concept offers a more bespoke approach to prosethetics, and the automated process of 3D scanning and printing could drastically reduce the cost of producing and fitting replacement limbs. 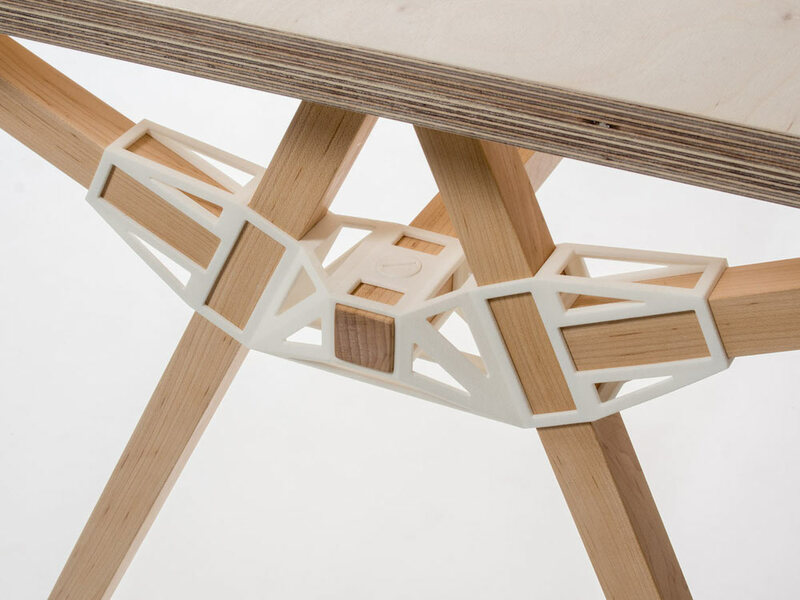 The finely tuned structure is composed of sintered titanium that is formed via 3D printing. 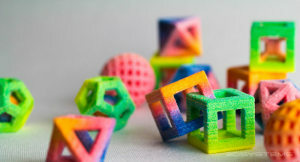 We’re maybe more familiar with 3D printing in softer materials such as plastic (or even sugar), but plastic has largely come to prominence due to the fact it can be printed at home. 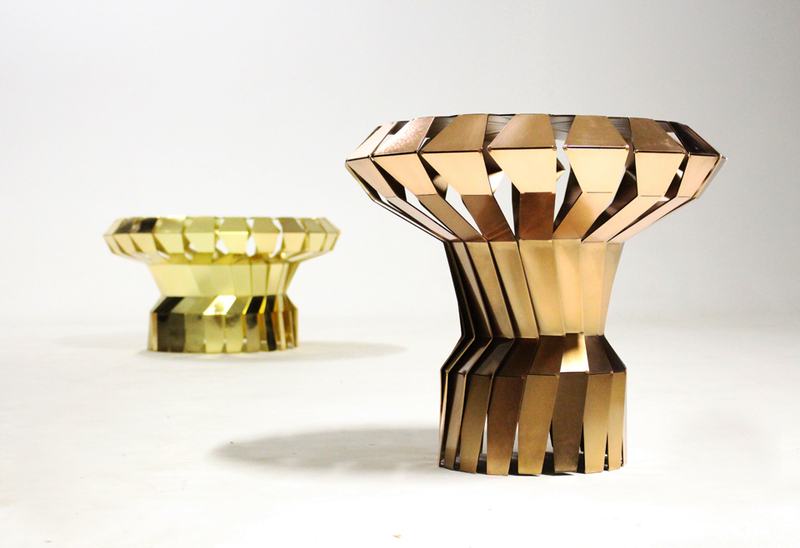 3D printing in metal is also possible, but a lot more intensive, and is unlikely to be viable from home for a while yet. The low-poly geometric composition of the limb is ultra-efficient in terms of material usage, structural integrity and lightness, but also gives a modern freshness to what have historically been somewhat unsightly contraptions. 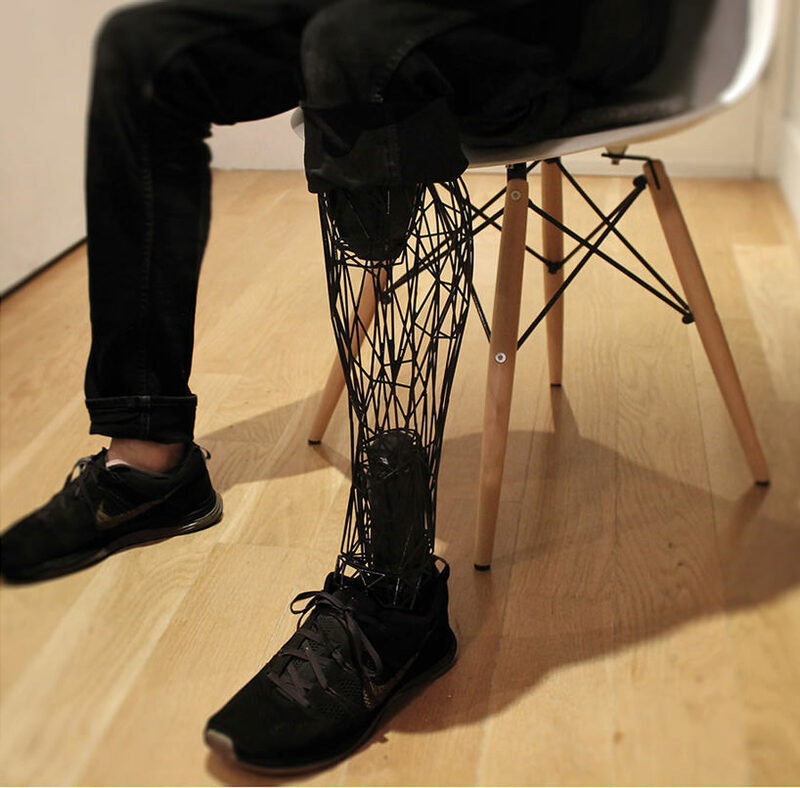 The striking design both gives the limb a more human persona, with the framework bulging to form a calf muscle, while also perhaps being fashionable with its minimalistic style. 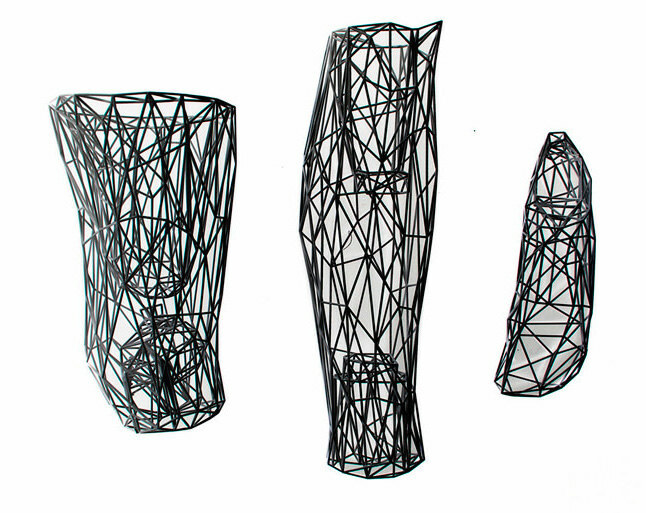 We’ve seen a similar such aesthetic in the Cortex arm cast made from 3D printed plastic. It isn’t the striking geometric minimalism of Exo’s frameworks that is the groundbreaking thing about the design though. 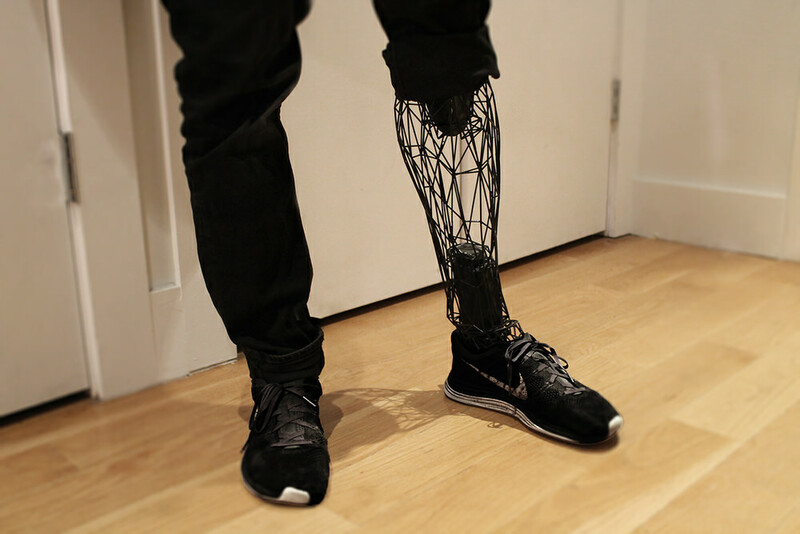 It is instead the use of 3D scanners coupled with the 3D printed limbs for a millimetre perfect fit, that can be finely customised for each limb. Fitting the prosthetic limb to comfortably match the patient’s remaining limb, without painful pressure points, has historically been the most challenging, labour intensive, and therefor costly aspects of prosthetics. 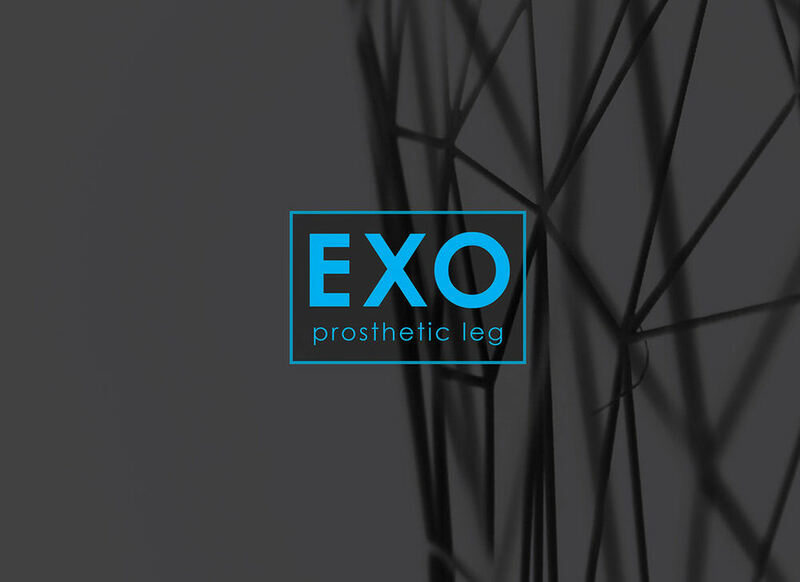 Read more about the design process and the reasons for creating the EXO Prosethetic leg concept on William Root’s Behance portfolio. 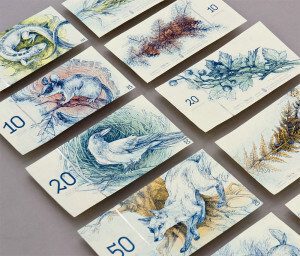 I also want this for me, where can I get it?